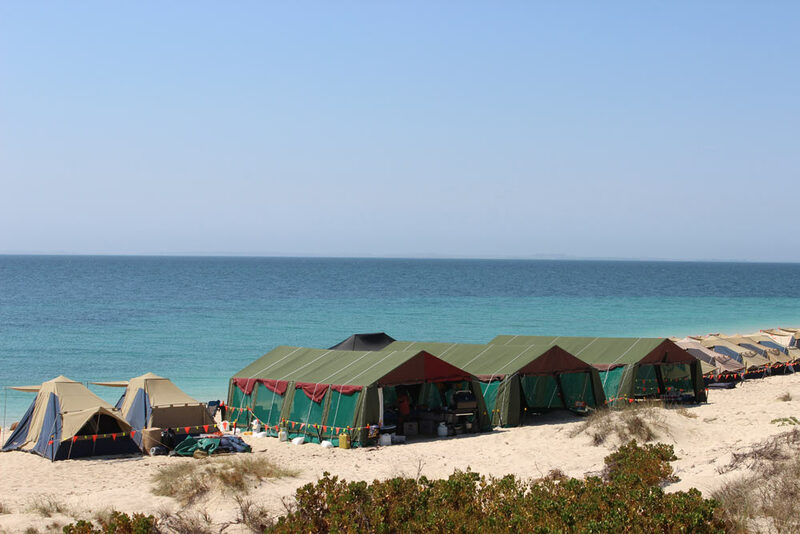 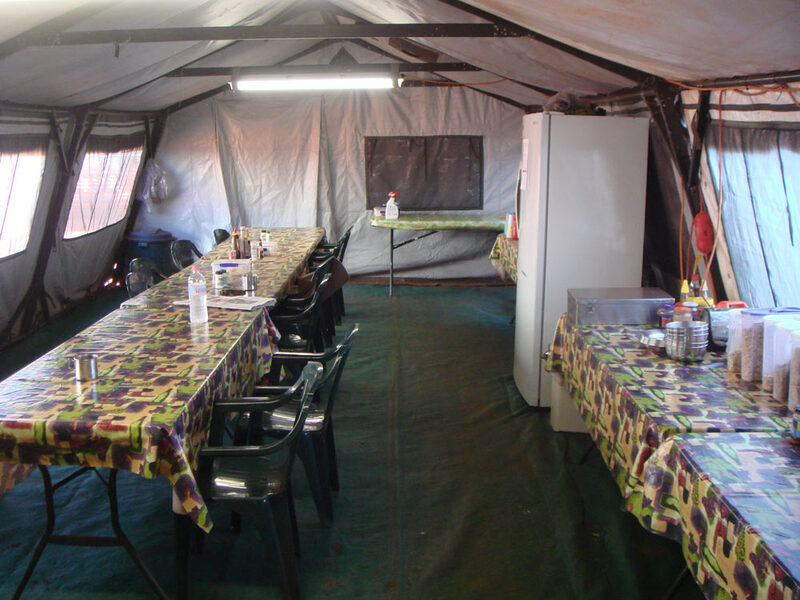 SPG designs and manufactures an extensive range of caravans, with a full suite to cover all aspects of camp operations including accommodation, kitchen, ablution, laundry, crib, refrigeration and office. 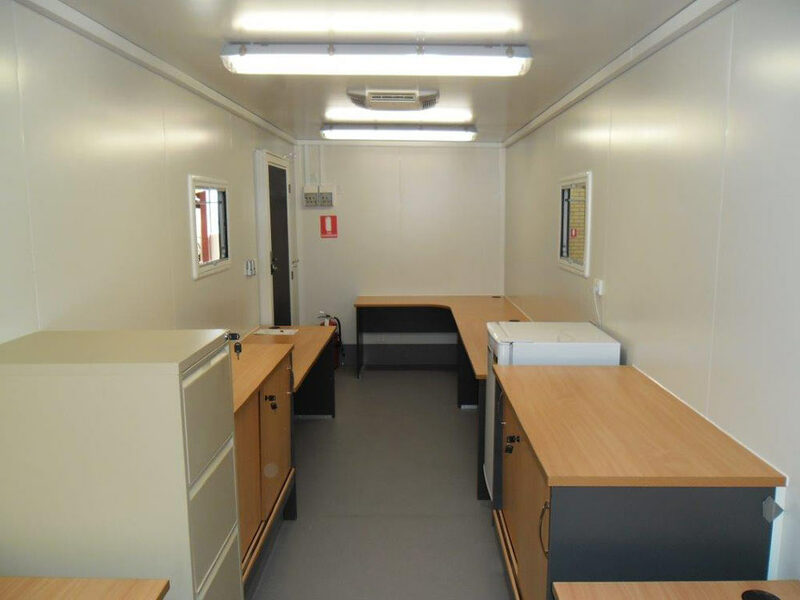 SPG caravans are built solely for commercial applications to provide industry with a fit for purpose solution. 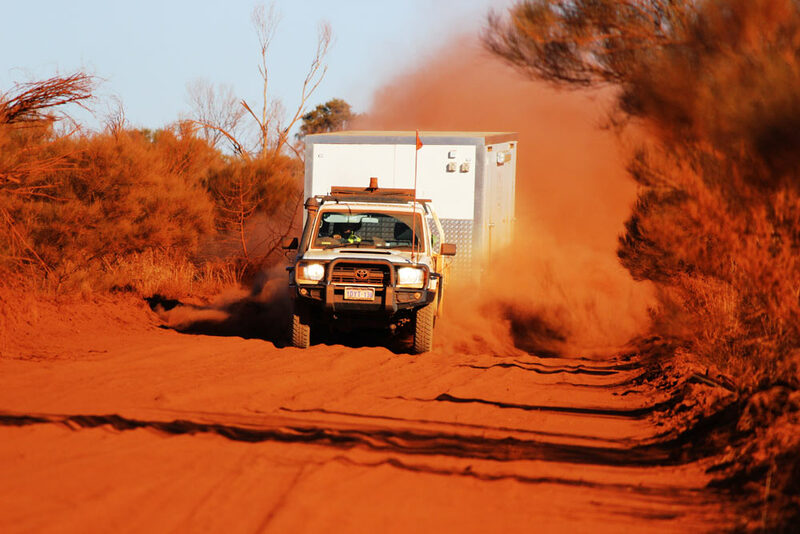 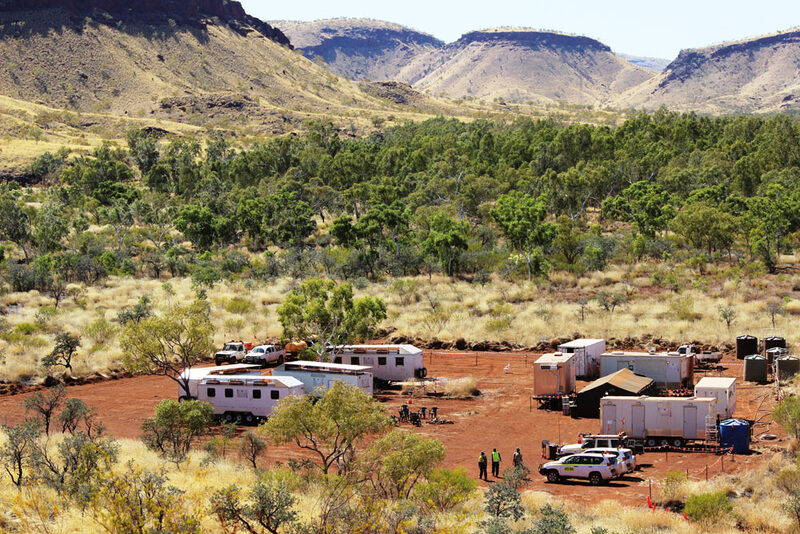 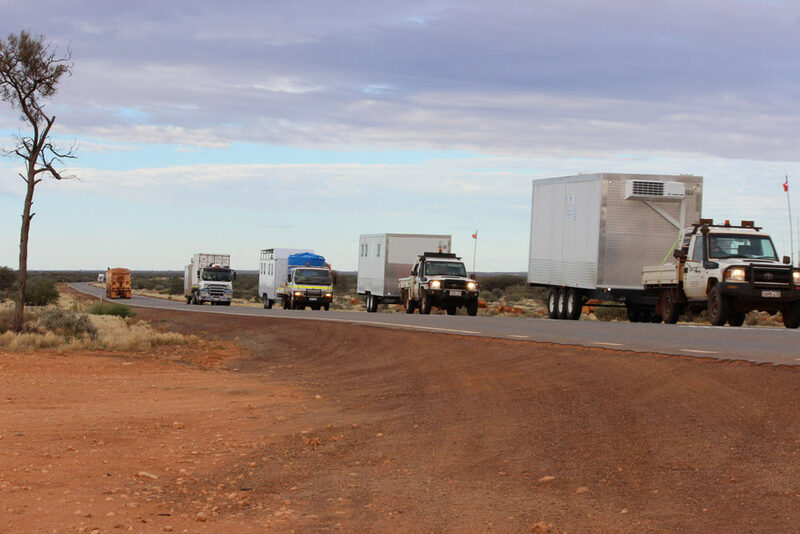 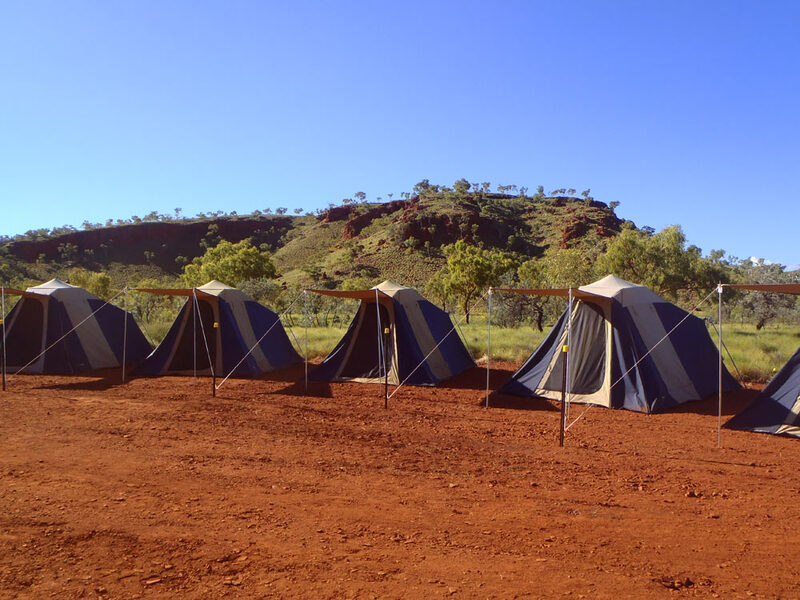 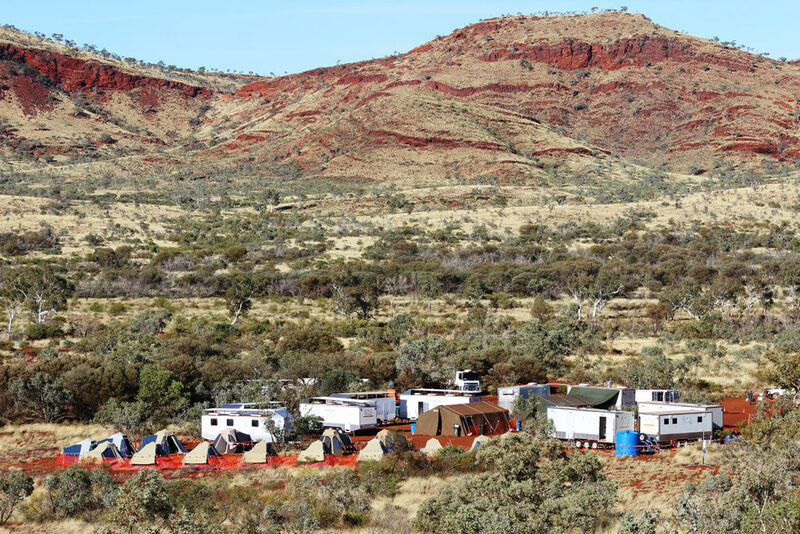 Our heavy duty construction methods ensure our caravans can withstand the harshest environments in remote Australia, enabling us to take you further than any other provider. 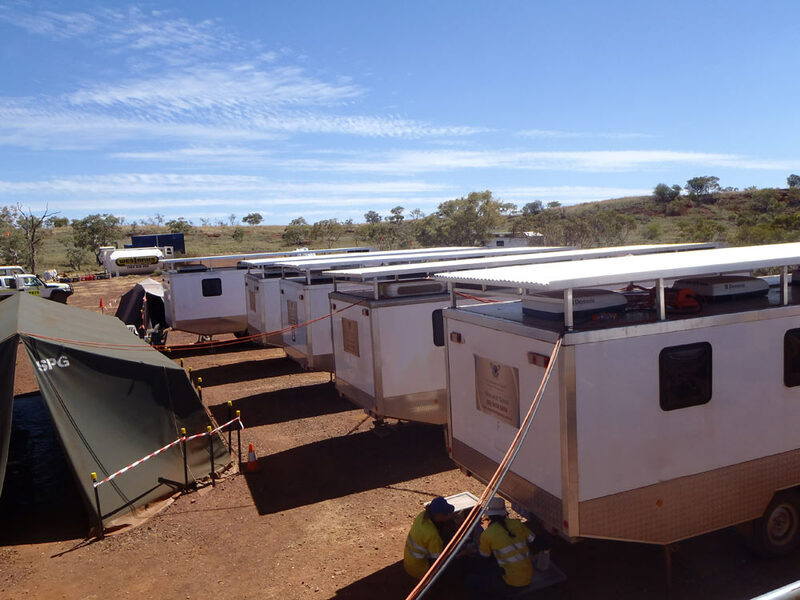 In many cases this can provide significant cost savings, both in dollars and hours, as the time to get your workforce to site can be reduced significantly. 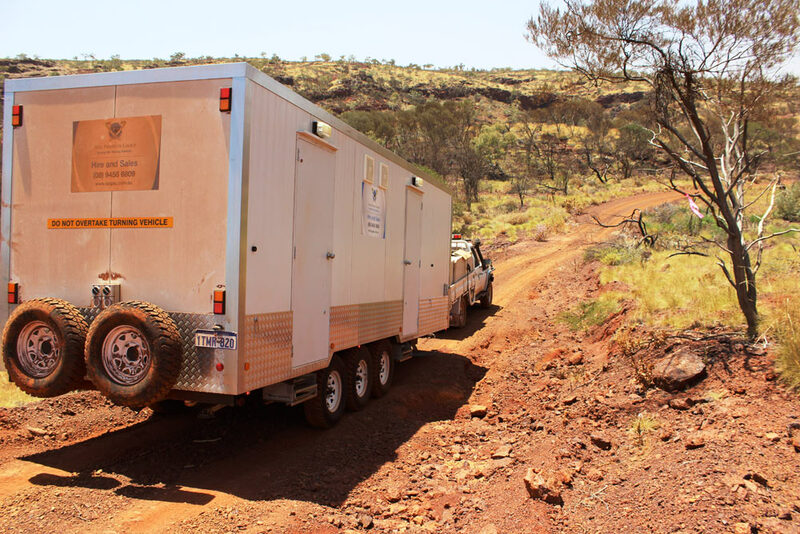 If no ‘off the shelf’ solution is available to meet your specific needs, SPG has the capacity to design, manufacture and mobilise a custom caravan or camp solution to meet your requirements. 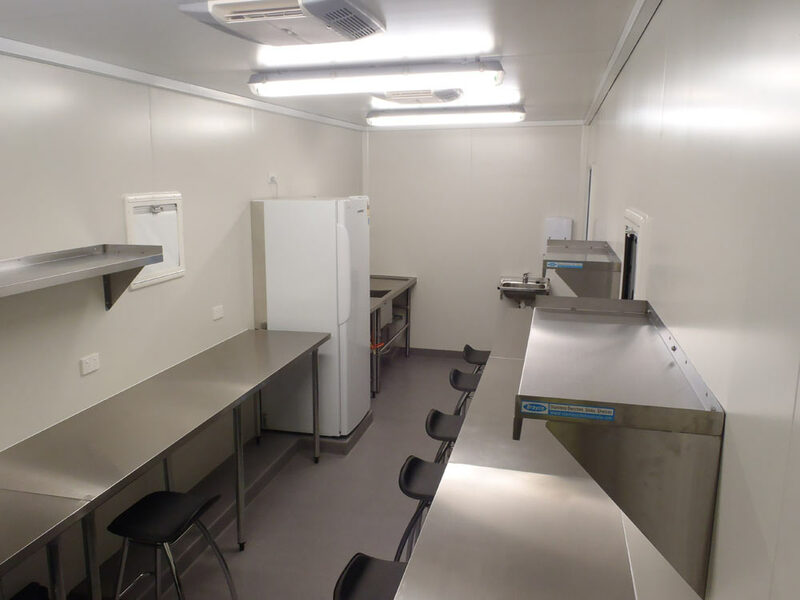 Please click on the images below to view examples of our extensive range of products. 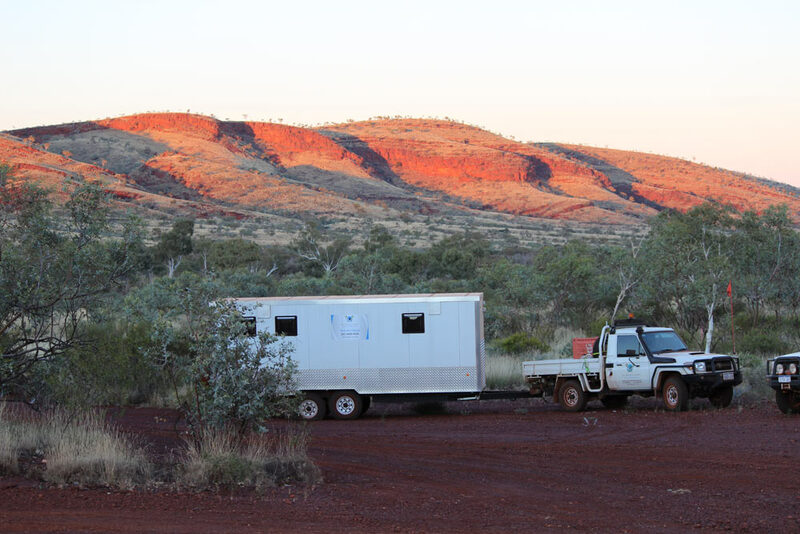 We’d also be happy for you to contact us and organise a time to drop in to our Welshpool or Newman locations to view the caravans in person.